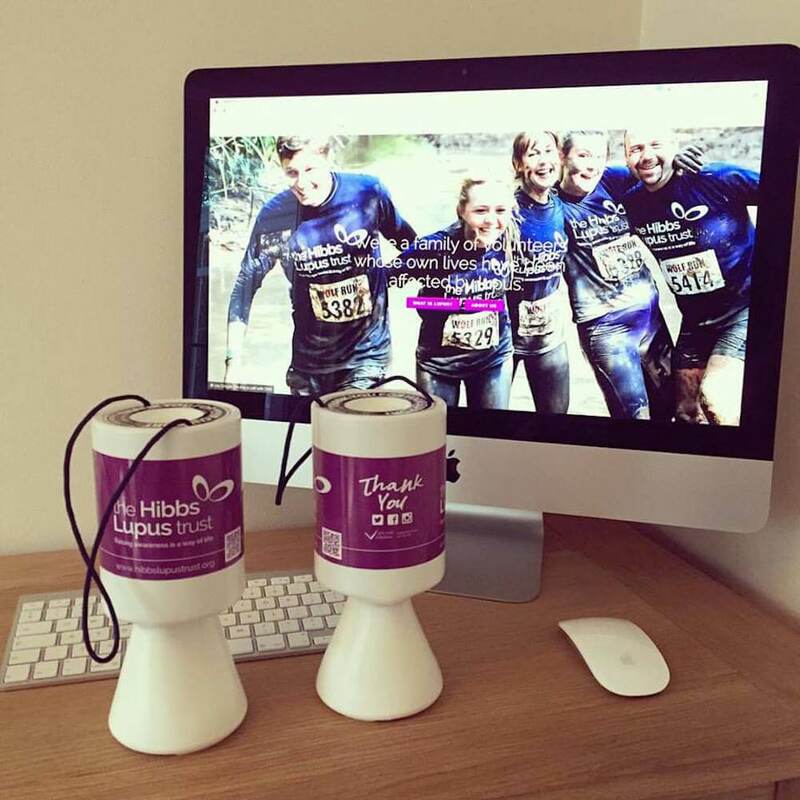 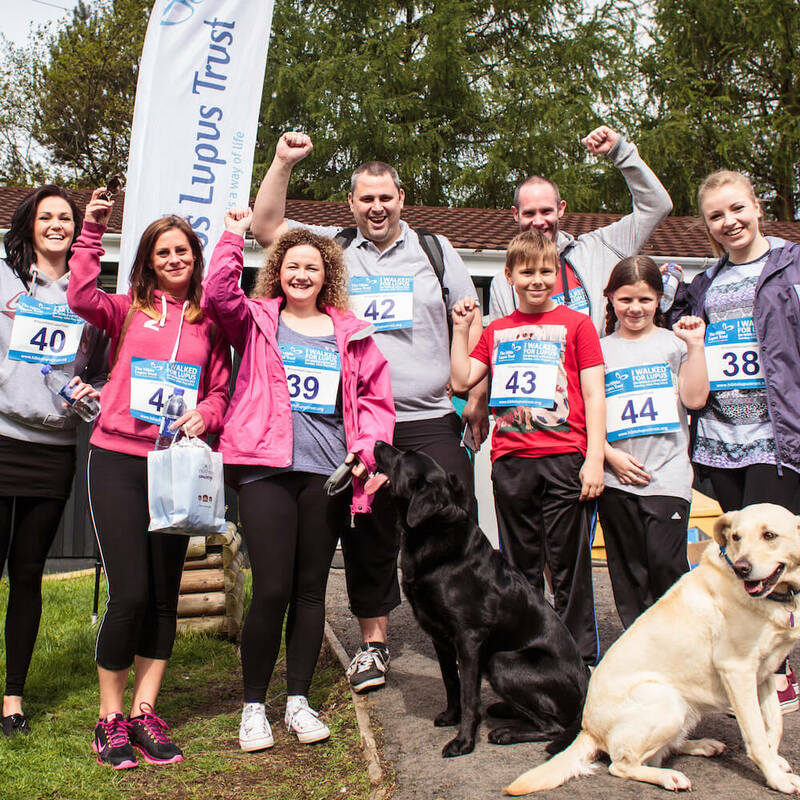 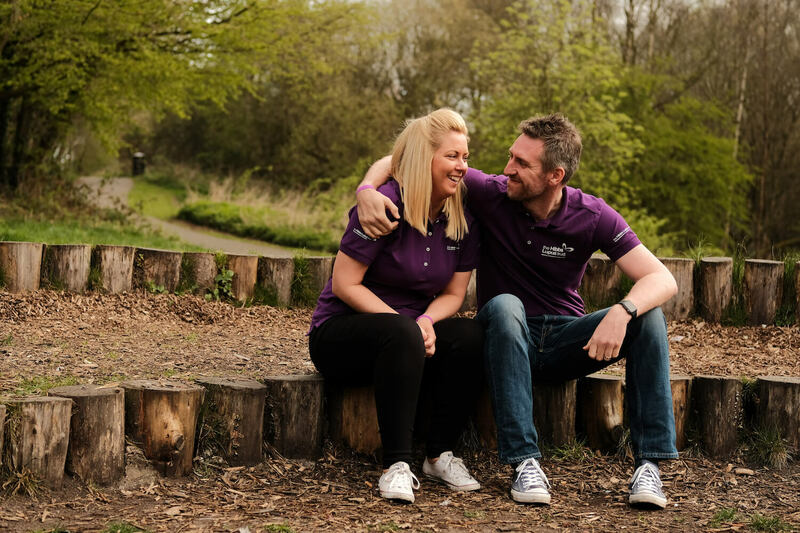 The Hibbs Lupus Trust has today completed it’s registration with the new Fundraising Regulator. 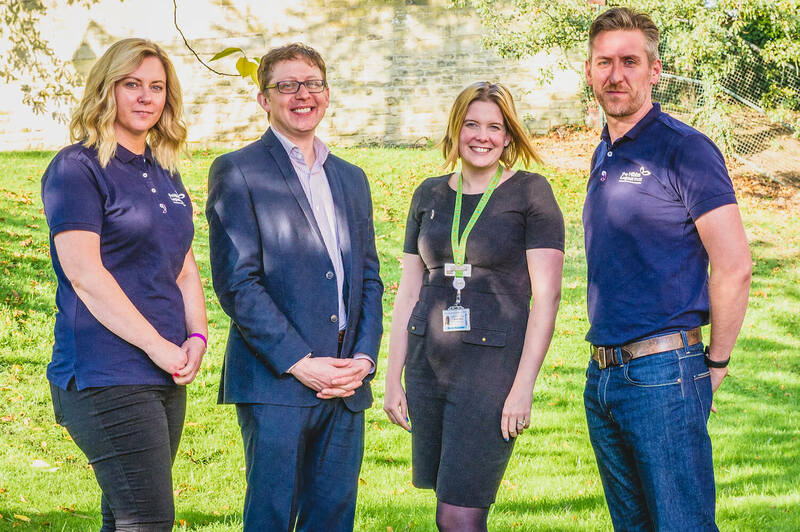 We are delighted to be funding a new skin research facility in the lupus clinic at Leeds Teaching Hospitals NHS Trust. 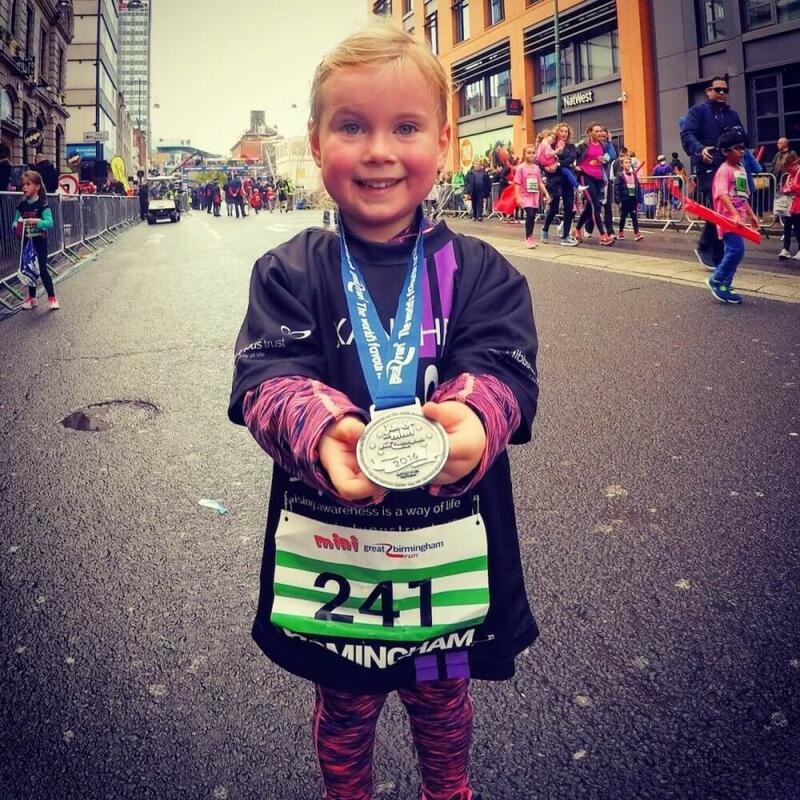 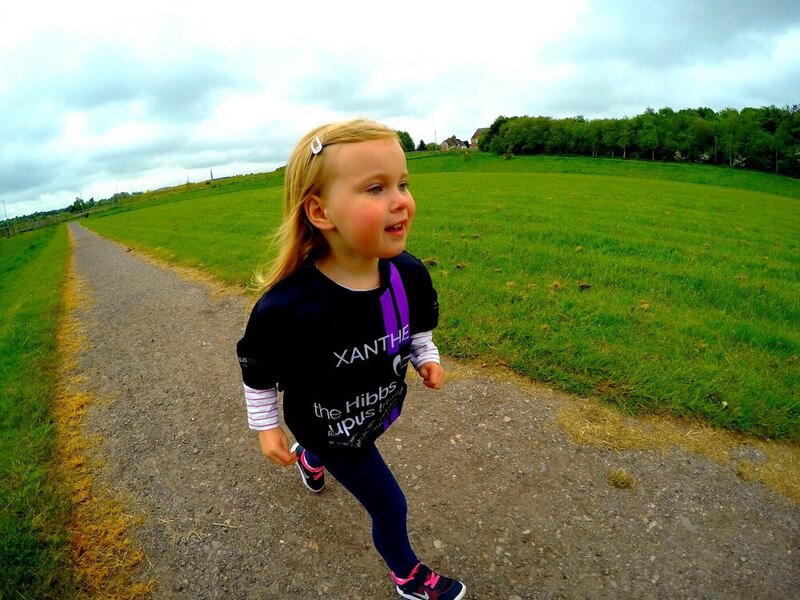 3 yr old Xanthe today smashed the 1.5km Mini Great Birmingham Run non stop! 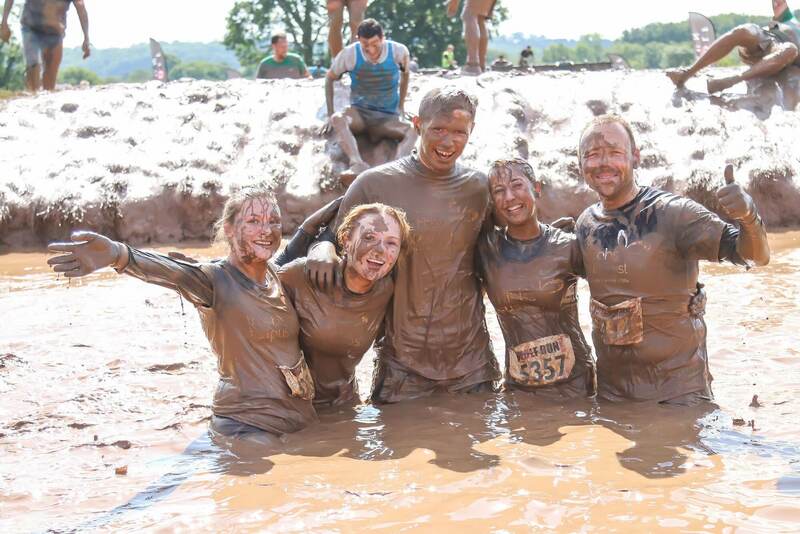 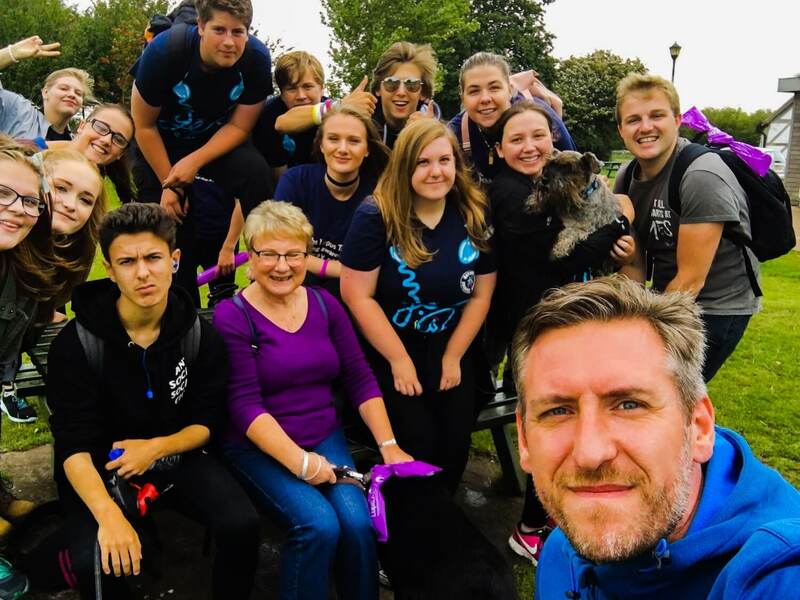 Last week we were delighted to be supported by the National Citizens Service (NCS) Team who undertook challenges to raise awareness of lupus and funds for The Hibbs Lupus Trust. 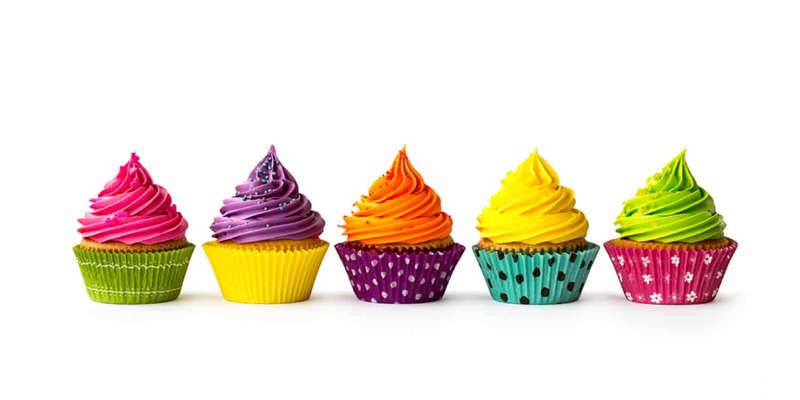 Not long until #GBBO2016, get your bake on and organise a cake sale to raise money for The Hibbs Lupus Trust.